Simply Pilates is a top notch studio! The instructors are fantastic. I have been taking lessons from Amanda for over 5 years. She has taught me through pregnancy, postpartum and even a back injury. She is always ready to provide a modification based on my need – while keeping the other group members needs in mind as well. She has a gift! I always walk alway from class feeling stronger, taller and happier! The studio has a warm, welcoming environment. Very non-intimidating. 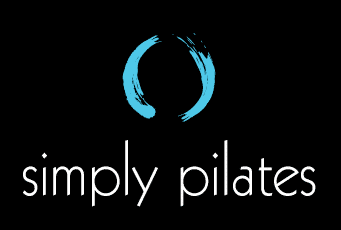 Going to Simply Pilates is the highlight of my week! Highly recommend!